Will I see you at these Summer 2016 Education Conferences? I am so excited about three upcoming conferences that I will get to be a part of this summer! As you may know, I’ve done a lot less travel this past year since the arrival of my (totally adorable) baby boy. It’s been a wonderful year and true delight to have the opportunity to spend a lot of time home with him. Nevertheless, I can’t wait to get out to connect with and support my fellow educators more over the next two months! 3D Network Gathering on Tuesday from 10-11 AM in the PLN Lounge. 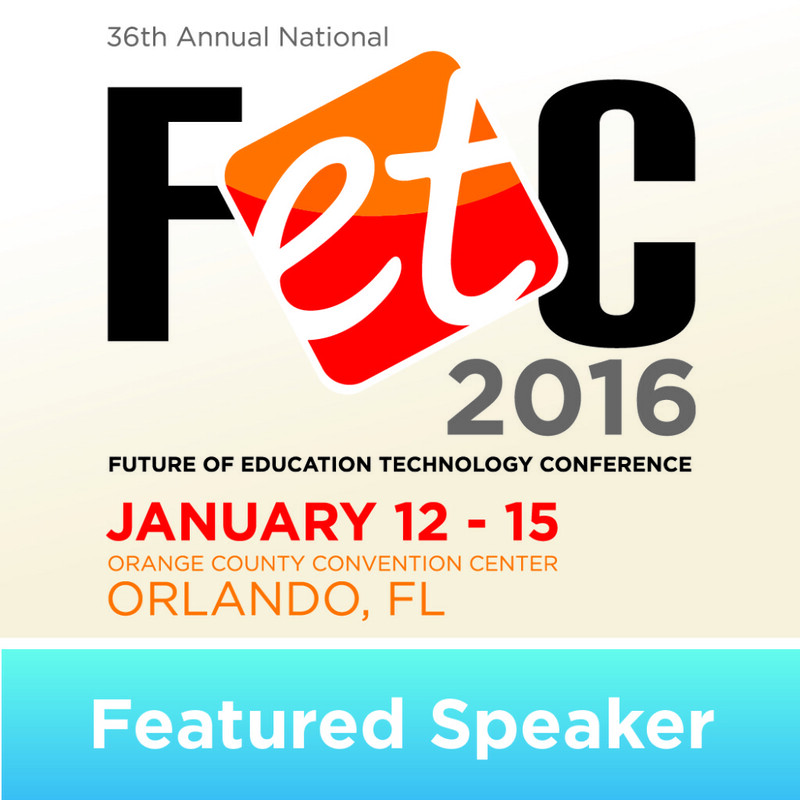 See you at FETC 2016! Happy New Year! I hope this message finds each of you well… and finds many of you anticipating this week’s Future of Education Technology Conference in Orlando, Florida! 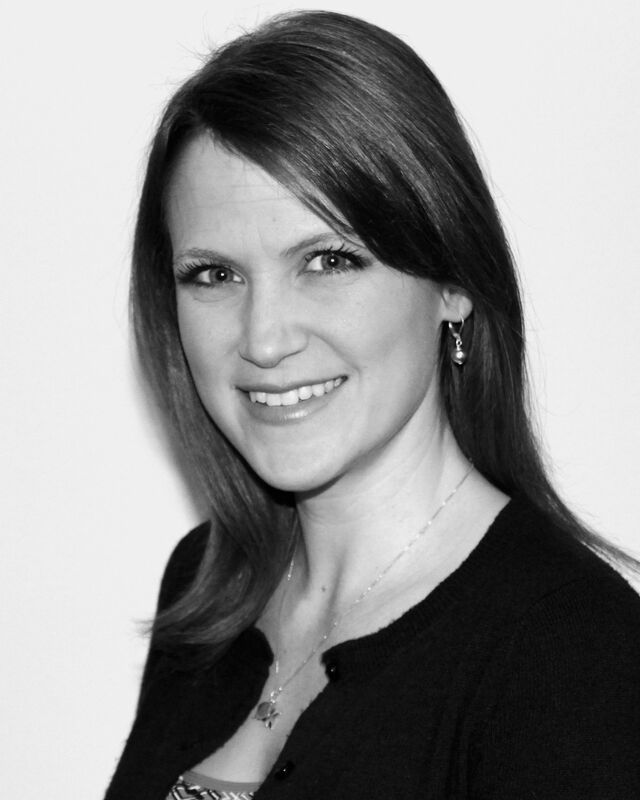 As a featured speaker for this year’s conference, I can hardly wait to spend time with colleagues and friends, while also making new connections and getting to work with so many incredible and eager educators! Below you can find a list of places to find me during the conference… as well as a list of my workshops and sessions. If you will be there, please be sure to say hello! For past and current VMLA coaches and participants. In this interactive session, attendees learn about powerful web resources and best practices that are perfect for our youngest learners. 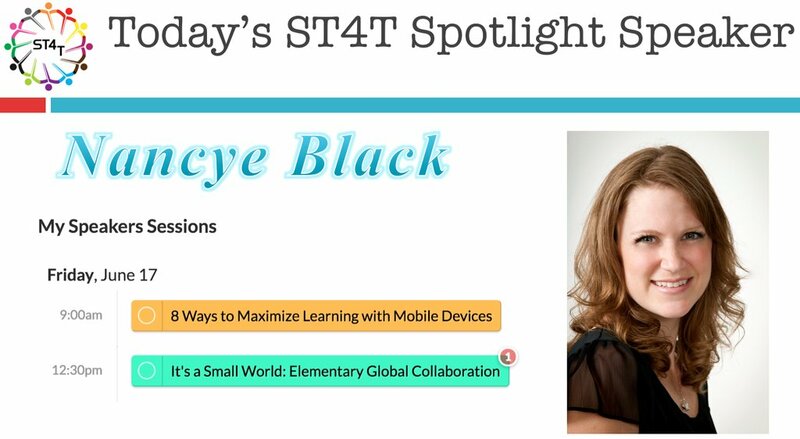 With ideas for tools like Google Docs, Storybird, Voicethread, Skype, Flockdraw, and more participants will learn how to find other teachers and classes who are interested in collaborating, how to set-up 21st Century learning activities that promote global awareness and real world problem solving, and easily implement these new tools in their classroom. In no time, elementary students can be blogging; digital storytelling; sharing videos, images, knowledge or skills; and even creating websites with other students across the classroom and around the world. 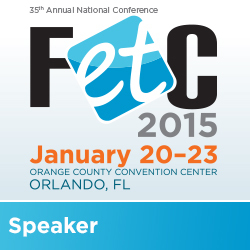 Hard to believe that 2015 is already underway… and with that only two more weeks before the National FETC educational technology conference in Orlando, Florida. It is an honor to be selected as a Featured Speaker for this year’s conference! 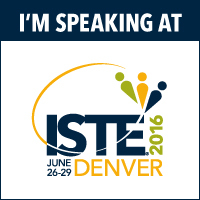 I can’t wait to present alongside so many brilliant and talented educators. Here is a list of the info for each of my workshops and sessions. Would love to have you join me! If it takes a village to raise a child, then this digital generation calls for a digital village. Studies increasingly show that parent involvement is directly correlated to student achievement, behavior and high school graduation rates. By using digital collaboration tools, parents can become an integral part of their child’s education, sharing from their knowledge, careers, and life experience. For students, their friends and family are the best place to establish their Personal Learning Network, preparing for a lifetime of communication, collaboration and digital citizenship. In this engaging session, attendees will examine pertinent research, explore best practices for implementation, engage live demonstrations of collaborative web environments, view diverse examples, and delve into free, effective Web 2.0 tools like blogs, wikis, Voicethread, video-conferencing, collaborative applications and workspaces, and communication tools. Creating an innovative, connected classroom was never easier than when using these parent-friendly ideas. Whether for individual lessons or yearlong initiatives, educators and educational stakeholders will leave feeling inspired to expand the educational experience with a digital village! With the emergence of Web 2.0, tablet apps, and global communications tools, the art of writing is becoming increasingly vital to our students. Whether it’s translating the concise word choice of poetry to Twitter, the voice of persuasive essays to blogs, or the delicate crafting of an engaging narrative into ePublishing, effective writing is at the heart of 21st century learning and skills. In this eye-opening session, educators learn how to bring out the inner Shel Silverstein and J. K. Rowling in their students through intentional uses of dynamic applications and student-created digital media. Plus, educators learn about free and affordable ways to promote their budding authors by publishing paper and digital storybooks and anthologies. In fact, these activities, projects and practices have already empowered the presenter’s students to win international digital storytelling awards and even pen an Amazon Best-seller! Through these engaging, student-created projects and instructional practices, educators will see measurable improvements in their students’ spelling, grammar, voice, word choice, figurative language, creativity, elaboration and more! With the ideas, student samples, adaptable rubrics and the practical resources they need to get started, educators will rush to integrate their new learning as soon as they return to school! 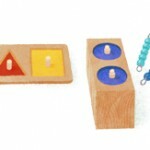 Teaching and learning with 3D technologies can improve student achievement, attention, behavior, and more! Learn how three types of 3D educational applications can enhance teaching and learning at all grade levels! 3D design applications allow students to make their mental images a reality by creating 3-dimensional objects and scenes by using programs like Google Sketch-Up and Autodesk Maya. Progressive uses even include augmented reality, virtual environments, and video game creation. 3D printing produces such digitally designed objects in tangible materials from plastic to human tissue. Through its emergence in the “maker” movement, students are engaging an iterative engineering design process firsthand. Finally, stereoscopic 3D is familiar to many students from 3D movies and theme park rides. Whether with glasses or new glasses-free displays, 3D videos and simulations are increasing students’ learning gains, retention, and attention in classrooms around the world. Each 3D technology provides powerful opportunities for learning and develops the essential skills and knowledge needed for success in emerging 21st century fields and careers. Through best practices, practical applications, student-created examples, and true success stories, we will explore the basics of these 3D technologies and how they may serve as the key to maximizing digital age teaching and learning. Lights! Camera! Student Moviemakers in Action! Lights! Camera! Student Moviemakers in Action! is a hands-on workshop that assists educators in effectively integrating student-created movie projects into the K-12 classroom. In this engaging workshop, educators will explore the positive impact of student media creation on meeting the challenges of 21st century learning and the participatory digital culture. They will learn a basic workflow for approaching various types of class video projects with iMovie. Plus, educators will also discover powerful applications of several student moviemaking genres and styles, as well as technological hardware and software tools, that support implementation of the NETS-S, the Framework for 21st Century Learning and the Common Core State Standards across curricular areas. Guided hands-on activities and demonstration in making creative and advanced video types, including stop-motion, time lapse, and stereoscopic 3D, round out this session to make it an innovative professional development experience that educators won’t want to miss. Best of all, they will acquire access to extended resources, reproducible classroom materials, sample rubrics, student-created examples and how-to video tutorials. As a result of this inspiring session, educators will leave ready to connect with their students in creative and meaningful ways upon returning to school. Whether for reading groups, Daily 5, math activities, or creative projects, centers are an ideal way to provide differentiation, independence, and discovery learning in the elementary classroom. By integrating easy-to-implement technology activities into these centers, every student, from kindergarten to fifth grade, can enhance their learning experience while developing progressive technology skills. In this interactive session, attendees gain first-hand experience of six progressive Independent Technology Centers. Each hands-on center provides samples, ideas for extended applications, how-to tutorials, adaptive lesson and rubric templates for K-2 and 3-5, as well as time to experiment with the tools. Plus, the session will provide best practices learned from successful implementation at several elementary schools that are making substantial gains on standardized testing while still promoting technology activities that develop creativity and critical thinking. With practical tools, resources and hands-on experience, attendees will leave confident and inspired to successfully develop 21st century skills and deep learning of the standards through these powerful learning centers.